Those tiny characters live in imaginary land, where small things can have a huge impact on big things. Everything has a start with small spark that can shine the world. Those characters are too small in a way they can fit in a hand. Each of the characters have a special name, and their names reflect their size and their personalities. In the same time avoiding the real names, and present new and cute ideas. This is the first attempted animated video for the characters. 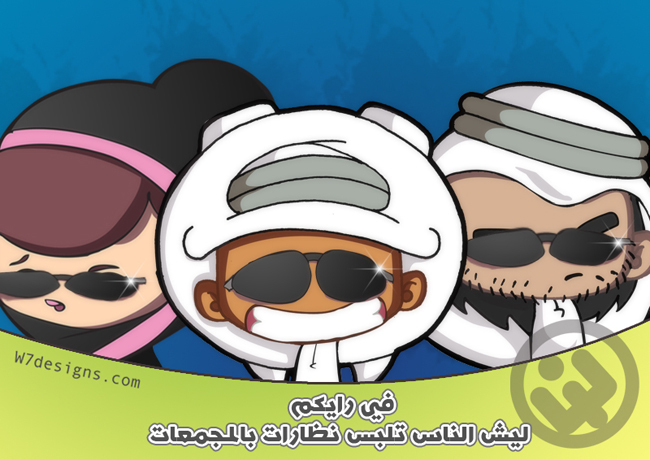 Currently the style of the characters been sold to Al Jalila Cultural Center for Children in Dubai, UAE. Now its used for TV show called "Mandoos مندوس", and first aired during ramadan 2015.